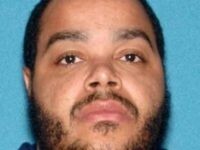 The gunman who opened fire and injured 22 people at a community festival in Trenton, New Jersey, on Sunday had been granted early release from a prison term for a murder conviction. New Jersey Gov. 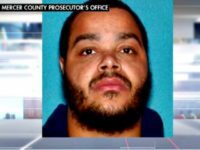 Phil Murphy (D) is calling for more gun control after a gang member on early release opened fire Sunday at a Trenton arts festival.